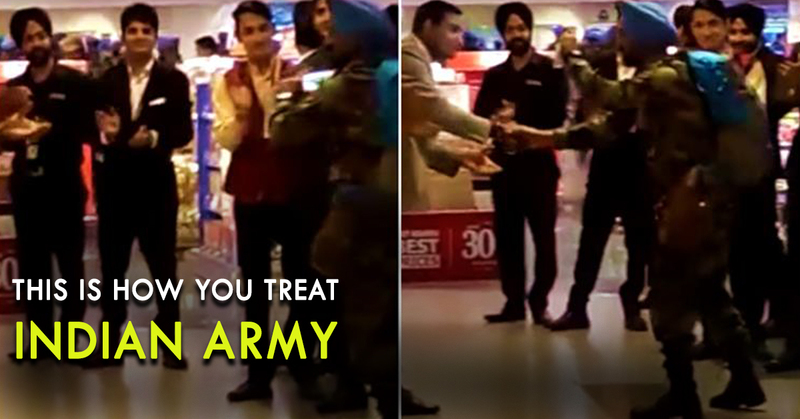 [Watch] This Is How The Indian Army Jawan Gets Treated At Airport! This Is What We Need! The soldiers who are fighting the selfless battle for the country, every day taking the bullets and protecting us! No one has ever imagined that something like this ever gonna happen when Modi said that. But what happened recently in the Delhi IGI airport is way beyond our imagination and this will definitely make you proud of our soldiers and our fellow Indians. 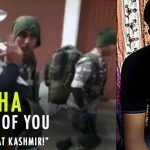 Crowds break into spontaneous applause when they see Indian Army soldiers at the airport. The day has finally come! @majorgauravarya @amritabhinder I’ve started doing this for all soldiers & officers in Uniform, so have my kids! It’s a great feeling to let someone know that we love them! 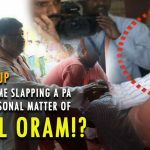 @majorgauravarya @AdityaRajKaul Indeed the day has arrived. Feel proud and applause our Army. They are our pride. I am literally felt goosebumps watching the video. ??????? ?